Spend a wonderful time at Tsinghua University, Beijing in summer 2019! Scroll down to find out more, or click here to apply now. News: You may be also interested in the Siemens Industrial PhD Scholarship Program (SIPS). Click here for more details and apply for the scholarship! 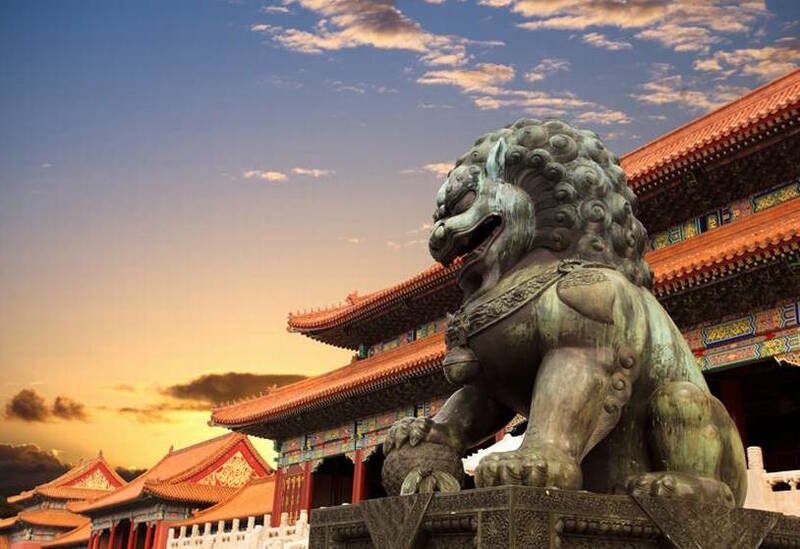 Colorful cultural tour of Beijing, including visits to the Great Wall, Forbidden City, etc . Deep neural networks, Tensorflow, Natural Language Processing, Knowledge Graphs, etc. Leading professors in deep learning will teach you during the summer school. Wenguang Chen is a professor in Department of Computer Science and Technology, Tsinghua University. 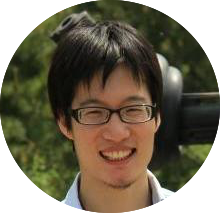 His research interest is in parallel and distributed systems, programming model, and mobile computing. 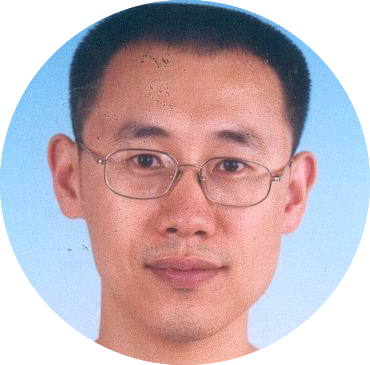 He received the Bachelor’s and Ph.D. degrees in computer science from Tsinghua University in 1995 and 2000 respectively. Before joining Tsinghua in 2003, he was the CTO of Opportunity International Inc. He was appointed as the associate head of Department of Computer Science and Technology from 2007 to 2014. He has published over 50 papers in international conferences and journals like Supercomputing, EuroSys, USENIX ATC, OOPSLA, ICSE. He is a distinguished member and distinguished speaker of CCF( China Computer Foundation). 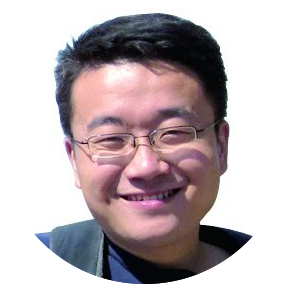 He is an ACM member, vice chair of ACM China Council, and Editor-in-Chief of Communications of ACM( China Edition). He serves in the program committee of many conferences, such as PLDI 2012,PPoPP 2013、2014, SC 2015, ASPLOS 2016, CGO 2014,2016, IPDPS 2011, CCGrid 2014, ICPP 2009、2010、2011、 2015,APSYS 2011、2013、2015.He received the Distinguished Young Scholar Award of Natural Science Foundation in 2015. Xiaolin Hu received the Ph.D. degree in automation and computer-aided engineering from The Chinese University of Hong Kong, Hong Kong, in 2007. He is currently an Associate Professor with the Department of Computer Science and Technology, Tsinghua University, Beijing, China. He is working in the interface between artificial intelligence and neuroscience. He has published over 50 papers in international journals and conferences including IEEE Transactions on Neural Networks and Learning Systems, IEEE Transactions on Image Processing, IEEE Transactions on Cybernetics, PLoS ONE, Neural Computation, European Journal of Neuroscience, Journal of Neurophysiology, Frontiers in Human Neuroscience, CVPR, NIPS. He is an Associate Editor of the IEEE Transactions on Neural Networks and Learning Systems. Dr. Minlie Huang now is an associate professor of Dept. 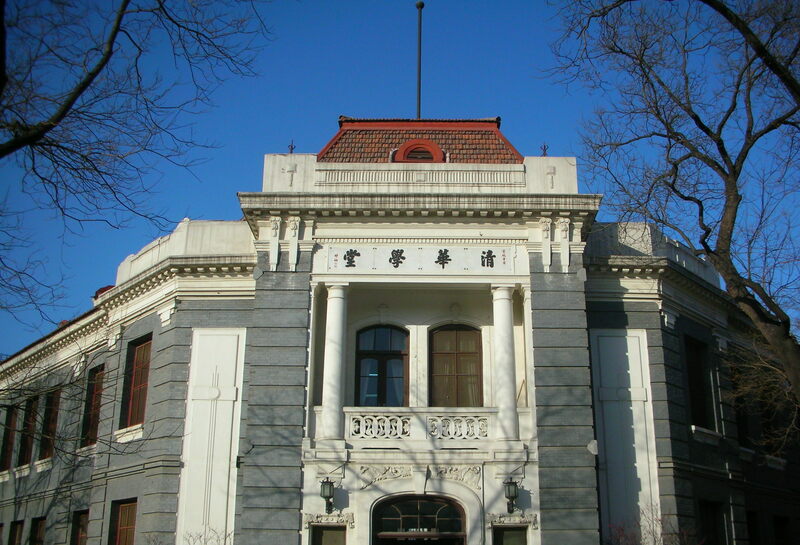 of Computer Science and Technology, Tsinghua University. He received his PhD degree in 2006. He was awarded “Tsinghua Excellent Researcher Fellowship” in 2006 and was selected by “Beijing Century Young Elite Program” in 2013. His research interests include artificial intelligence, deep learning, natural language processing, sentiment understanding, and dialogue systems. He has published 40+ papers on premier conferences such as ACL, AAAI, IJCAI, EMNLP, COLING, KDD, ICDM, CIKM, and highly-impacted journals like Bioinformatics, Genome Biology, JAMIA etc. 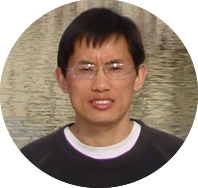 He served as area chairs for ACL 2016, EMNLP 2014, EMNLP 2011, and reviewers for ACL, IJCAI, AAAI, EACL, COLING, EMNLP, NAACL, CIKM, ICDM, SDM, and reviewers for TOIS, TKDE, TALIP, etc. As principle investigator, he had established many collaborations with industrial companies such as Samsung, Microsoft, HP, Fujitsu, Google, ExxonMobil, and Tencent. Dr. Jia Jia is an associate professor in Department of Computer Science and Technology, Tsinghua University. 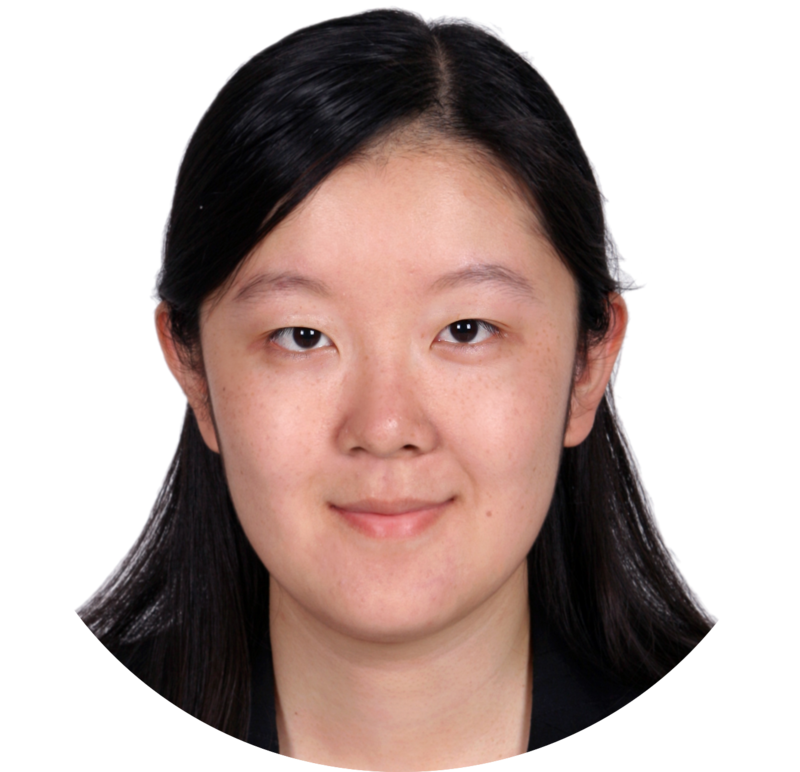 Her main research interest is social affective computing and human computer speech interaction. She is serving as the secretary-general of Professional Committee of Speech in Chinese Information Processing Society, and also the committee member of Multimedia Federation in China Society of Image and Graphic, the committee member of Multimedia Federation in CCF, and the member of the International Speech Communication Association (ISCA). She has been awarded ACM Multimedia Grand Challenge Prize and Scientific Progress Prizes from the National Ministry of Education . She has authored about 70 papers in leading conferences and journals including IEEE Transaction on Audio, Speech and Language Processing, IEEE Transaction on Multimedia, IEEE Transaction on Affective Computing, ACM Multimedia, AAAI, IJCAI, ICASSP, Interspeech,etc. She also has wide research collaborations with Siemens, MSRA, Huawei, Bosch, Sohu and Tencent, etc. Zhiyuan Liu is an assistant professor at the Department of Computer Science and Technology in Tsinghua University. He received his PhD degree in Computer Science from Tsinghua in 2011. His research interests include representation learning, knowledge graphs and social computation., and has published more than 30 papers in top-tier conferences and journals of AI and NLP, cited by more than one thousand times according to Google Scholar. 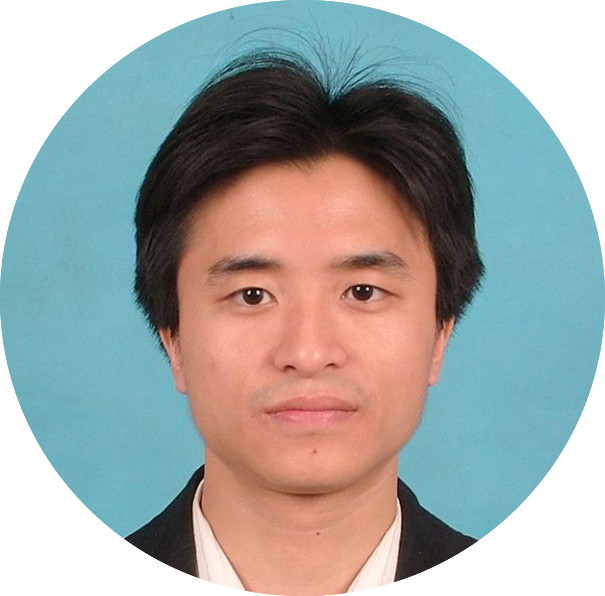 He is a recipient of the Best PhD Thesis of Tsinghua University, the Best PhD Thesis of CAAI (Chinese Association for Artificial Intelligence), and Outstanding Post-Doctoral Fellow in Tsinghua University. He serves as Youth Associate Editor of Frontiers of Computer Science, PC members of ACL, IJCAI, AAAI, etc. 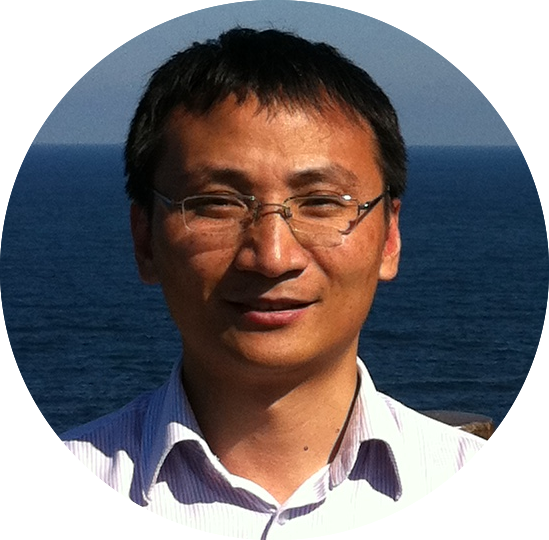 Dr. Jun Zhu is an Associate Professor at the Department of Computer Science and Technology in Tsinghua University and an Adjunct Faculty at the Machine Learning Department in Carnegie Mellon University. He received his Ph.D. in Computer Science from Tsinghua in 2009. Before joining Tsinghua in 2011, he did post-doctoral research at the Machine Learning Department in Carnegie Mellon University. His current work involves both the foundations of statistical learning, including theory and algorithms for probabilistic latent variable models, sparse learning in high dimensions, Bayesian nonparametrics, and large-margin learning; and the application of statistical learning in social network analysis, data mining, and multi-media data analysis. He has published over 60 peer-reviewed papers in the prestigious conferences and journals, including ICML, NIPS, KDD, JMLR, PAMI, etc. He is an associate editor for IEEE Trans. on PAMI and Acta Automatica Sinica. He served as area chair/senior PC for ICML (2014, 2015, 2016), NIPS (2013, 2015), IJCAI (2013, 2015), UAI (2014, 2015), and AAAI 2016. He was a local co-chair of ICML 2014. 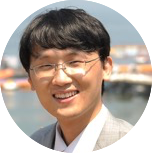 He is a recipient of Microsoft Fellowship (2007), CCF Distinguished PhD Thesis Award (2009), IEEE Intelligent Systems "AI's 10 to Watch" Award (2013), NSFC Excellent Young Scholar Award (2013), CCF Young Scientist Award (2013), and CVIC SE Talents Award (2015). His work is supported by the "221 Basic Research Plan for Young Talents" at Tsinghua. Lectured in English by leading experts from department of computer science and technology. Tsinghua University has ranked first in the world in the Computer Science discipline by the USNews ranking. 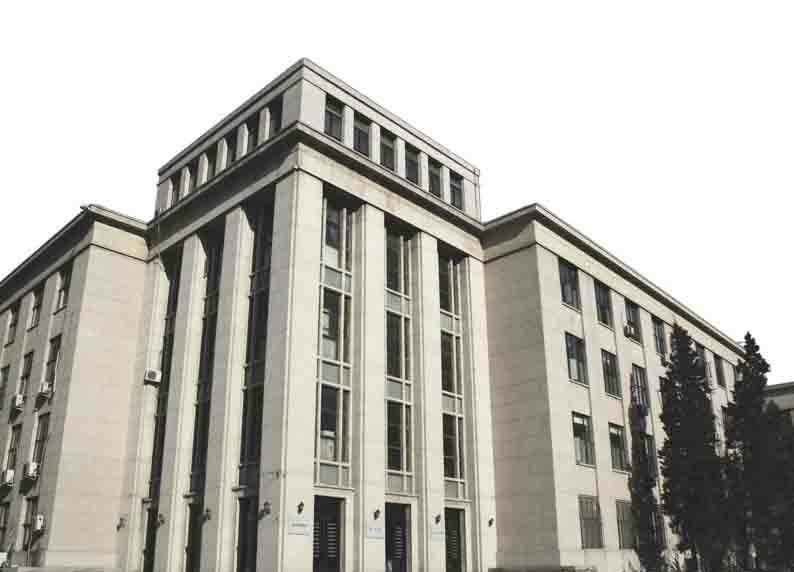 Tsinghua University has ranked in the top 10 worldwide for graduate employability. Click below to find out more about our application procedure. Apply now for your chance to take part!